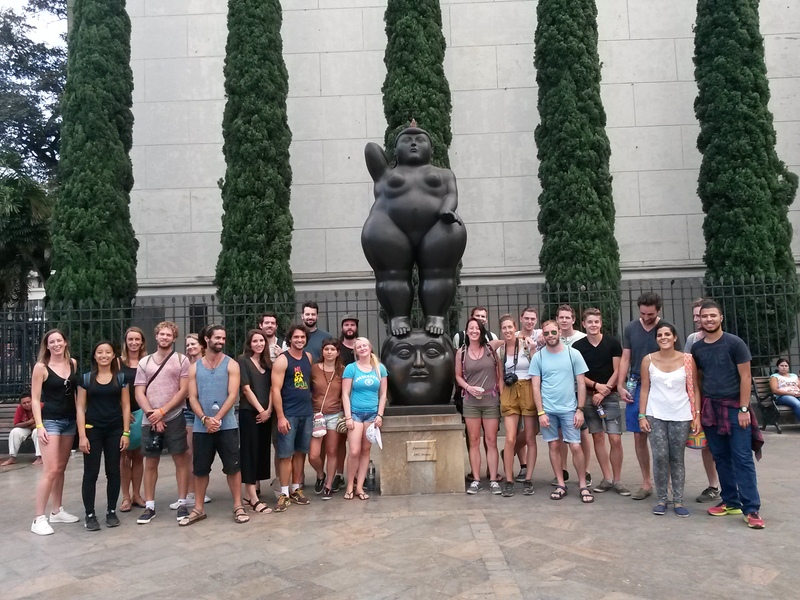 Walk around Medellin's downtown with a local and let it come to life through stories, explanations and urban legends. We don't visit Comuna 13. 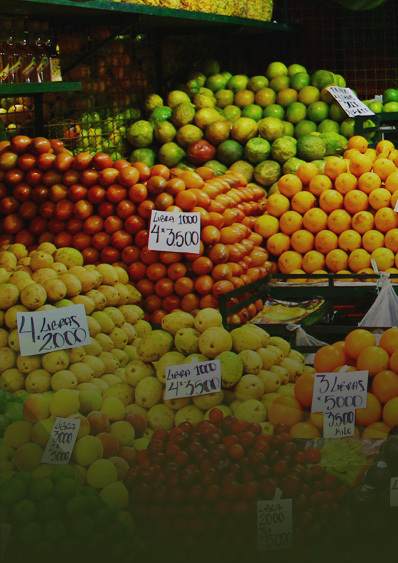 Visit one of Medellin’s main markets and see, feel and taste what makes Colombia the first country in the world in terms of fruit biodiversity. 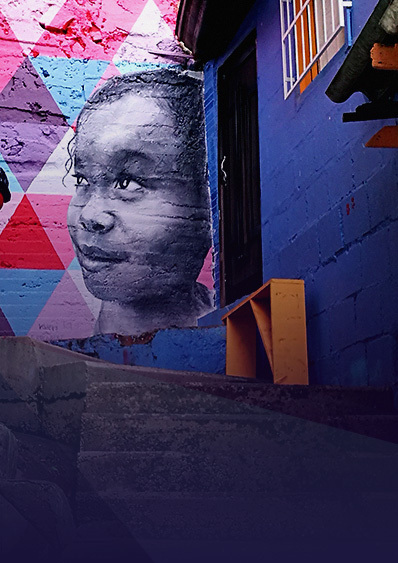 Explore the most densely populated barrio (neighborhood) of Medellín and learn about the different faces of the city’s recent transformation. 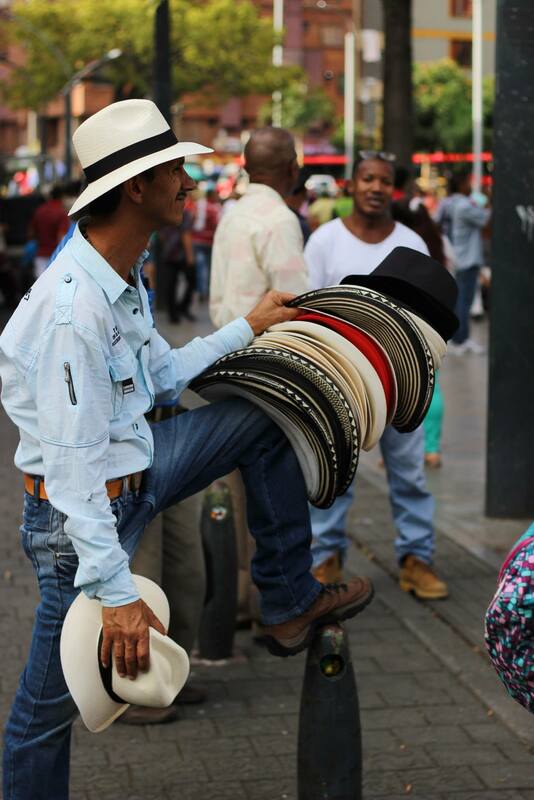 READY TO SEE THE REAL SIDES OF MEDELLIN? Let us share with you our love and passion for our city! All of our tours are run by locals (born and raised in Medellin) who are eager to share their stories and experience with you. 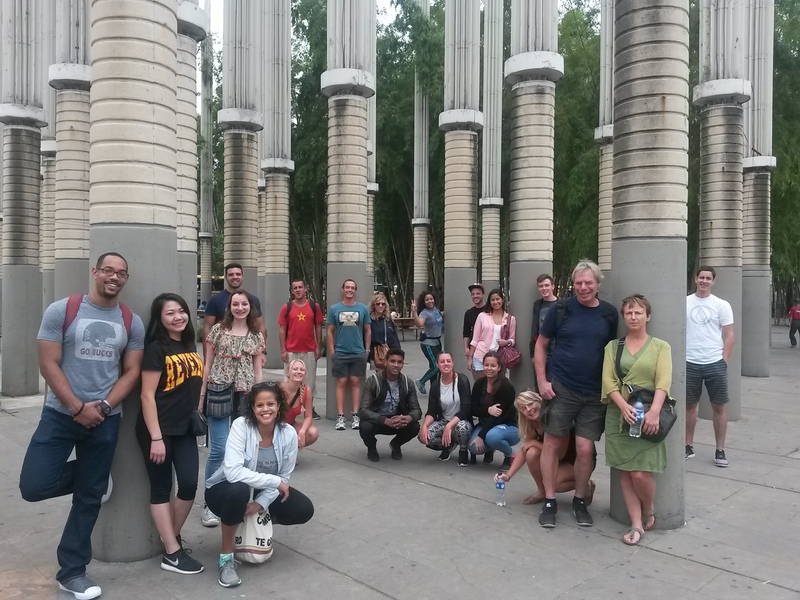 Join us on one of our walking tours and discover the different facets of Medellin! Medellin’s vibrant downtown is a definite must-see. History, culture and commerce converge to create a special backdrop for our stories throughout the tour. You don’t have to be a chef or major foodie to enjoy a visit to the market! And what better way to enjoy a country’s biodiversity than to taste your way through it? For a closer look at the city’s transformation and daily life of its inhabitants, visit one of its barrios (neighborhoods) and learn about the associated challenges. Why are there limited spaces for the Free Walking Tour? Why are there limited spaces for the Free Walking Tour? We limit the group sizes for the Free Walking Tour for safety and quality reasons. 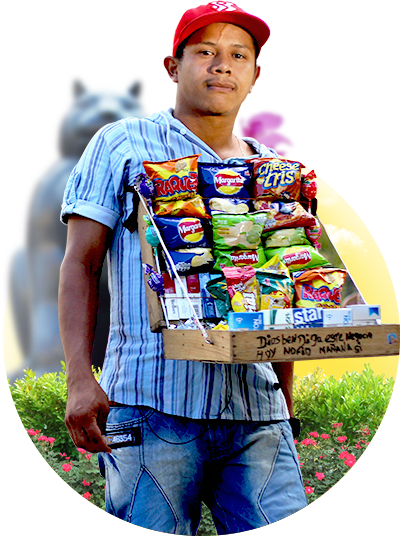 In our experience, given the nature of Medellin’s city center, very large groups can be both difficult to manage for the guides and unpleasant for our customers. It is also important for us to be conscious of the tourism carrying capacity when offering our activities and not go beyond a volume which could be considered unsustainable. Do you offer tours on public holidays? Do you offer tours on public holidays? The Free Walking Tour and Barrio Transformation Tour never run on public holidays, but we do occasionally offer the Exotic Fruits Tour. Do you cancel tours due to bad weather? Do you cancel tours due to bad weather? No, our tours run rain or shine! Does the Barrio Transformation Tour include Comuna 13? Does the Barrio Transformation Tour include Comuna 13? No, our Barrio Transformation Tour does not include Comuna 13 (aka San Javier) nor any of the cable cars. It takes place in a different neighborhood close to the North bus terminal. My preferred/required date is not available on the website. Can I book in advance via email or phone? My preferred/required date is not available on the website. Can I book in advance via email or phone? No, unfortunately we do not process advance bookings. All of our bookings are handled exclusively via the booking system on our website. Ofrecen tours en español? No, lastimosamente no ofrecemos tours en español. Todos nuestros tours son 100% en inglés. Do you offer tours in Spanish? No, unfortunately we do not offer any tours in Spanish. All of our tours are 100% in English. Do you offer private tours? No, unfortunately we only offer the open group tours available for booking on our website. Where does the Free Walking Tour go? Where does the Free Walking Tour go? 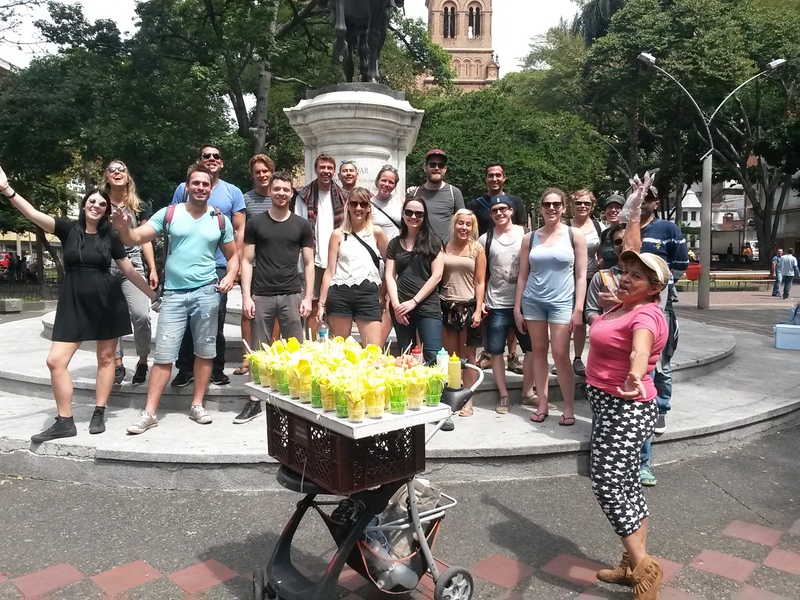 The Free Walking Tour covers the main sights in the city center: Old Railway Station, Alpujarra Administrative Centre, Square of Lights, Carabobo pedestrian street, National Palace, Veracruz Church, Botero Square (Sculptures Square), Pedro Nel’s Murals, Berrio Park, Junin pedestrian street, Bolivar Park and San Antonio Park. Do you offer a Pablo Escobar tour? Do you offer a Pablo Escobar tour? Short answer: No. 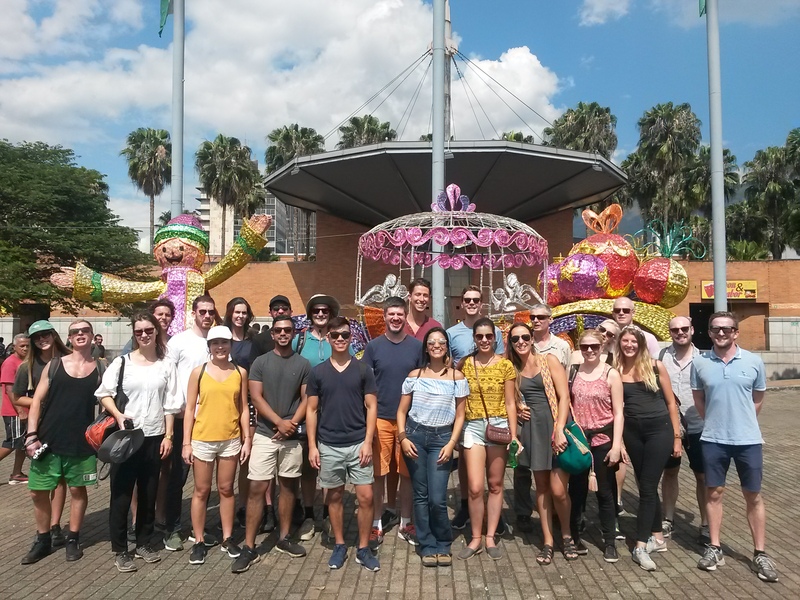 Longer answer: Our Free Walking Tour does include the topic of drugs, but we go far beyond the times of Pablo Escobar, as we explore Medellín from its foundation up to the current days. Although we may mention him and pass by some of his “crime spots”, it can definitely NOT be considered a Pablo Escobar tour. What should I bring? Comfortable shoes, sunscreen, hat/cap, water and a lot of questions – we love those! An umbrella or rain coat during the rainy season wouldn’t be a bad idea either. How long does the tour last and where does it finish? How long does the tour last and where does it finish? The Free Walking Tour takes about 3½-4 hours and finishes at San Antonio metro station. 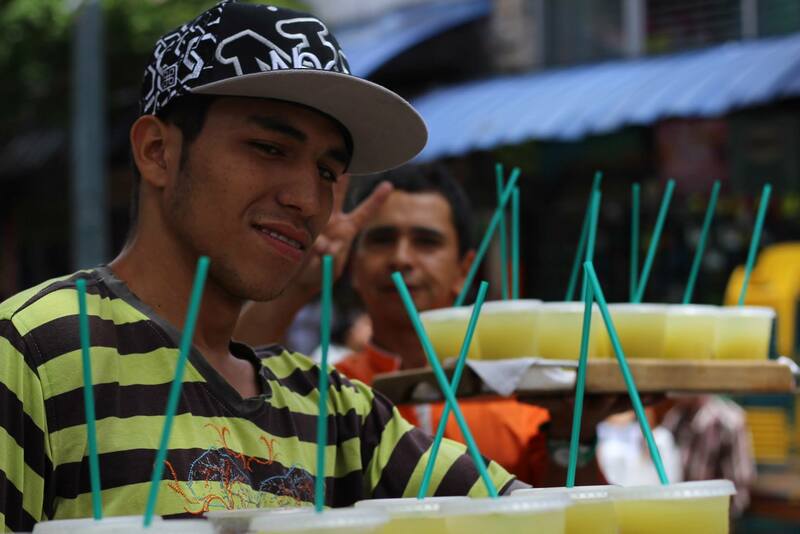 The Exotic Fruits Tours takes about 2½-3 hours and finishes at Minorista Metroplus bus station. 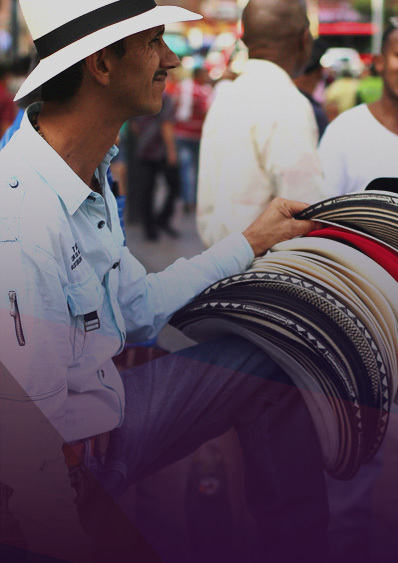 The Barrio Transformation Tour takes about 3-3½ hours and finishes at Caribe metro station. Unfortunately we cannot pick up the phone while we are on the tours (basically all day long). So we appreciate if you write us an email and we will reply or call back ASAP.